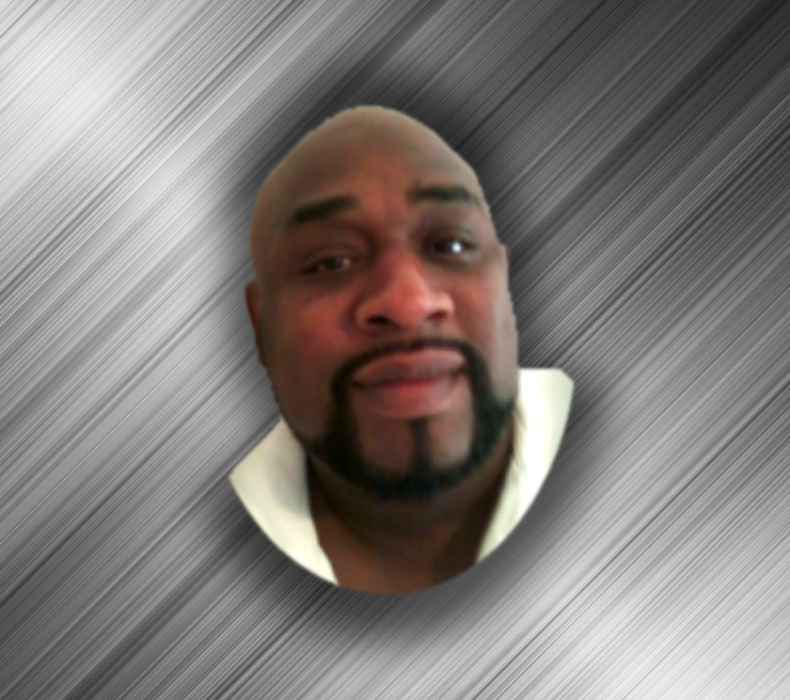 Obituary for Mr. Walter Louis Christopher | Mack Eppinger & Sons Funeral Service, Inc.
Mr. Walter Louis Christopher, 44, of Rockmart, Georgia, passed away on Thursday, August 9, 2018. Funeral Service will be held on Saturday, August 18, 2018 at 2:00 p.m. at Greater New Anointing Church, 928 M.L.K., Jr. Street, Rockmart, Georgia 30153. Interment will follow in Polk Memorial Cemetery, Cedartown, Georgia. The body will lie in state in the church from 1:00 p.m. until the hour of service. The family will receive friends on Friday, August 17, 2018 from 7:00 p.m. - 8:00 p.m at the Mack Eppinger and Sons Funeral Home, 210 North Bartow Street, Cartersville, Georgia 30120.